Kerry Brown （凯瑞·布朗） is Professor of Chinese Studies and Director of the Lau China Institute at King's College, London. 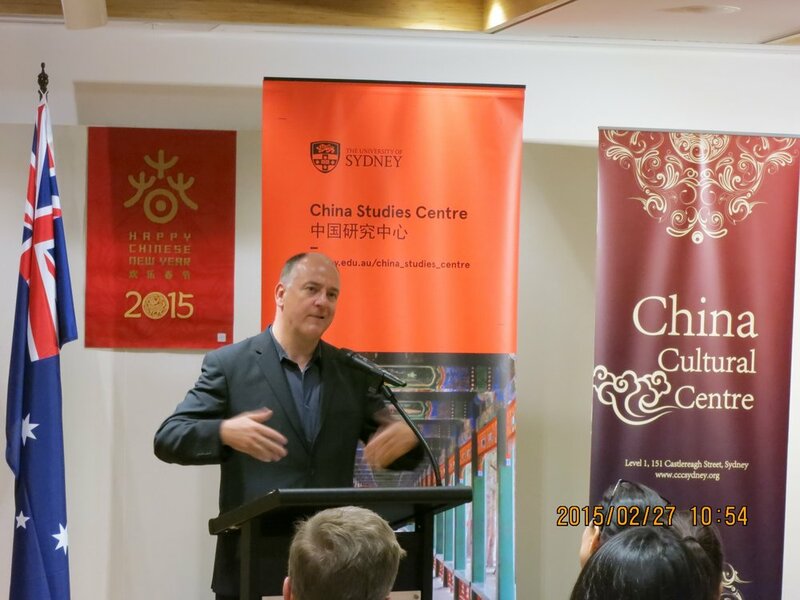 From 2012 to 2015 he was Professor of Chinese Politics and Director of the China Studies Centre at the University of Sydney, Australia. Prior to this he worked at Chatham House from 2006 to 2012, as Senior Fellow and then Head of the Asia Programme. From 1998 to 2005 he worked at the British Foreign and Commonwealth Office, as First Secretary at the British Embassy in Beijing, and then as Head of the Indonesia, Philippine and East Timor Section. He lived in the Inner Mongolia region of China from 1994 to 1996.